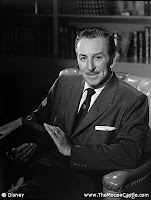 PBS has released a new trailer for Walt Disney, a "warts-and-all" documentary of the great showman directed and produced by Sarah Colt. The four-hour American Experience program will air over two nights, September 14-15 at 9 p.m. Eastern. It will include rare archival footage plus interviews with animators, artists and historians including biographers Neal Gabler and Michael Barrier. 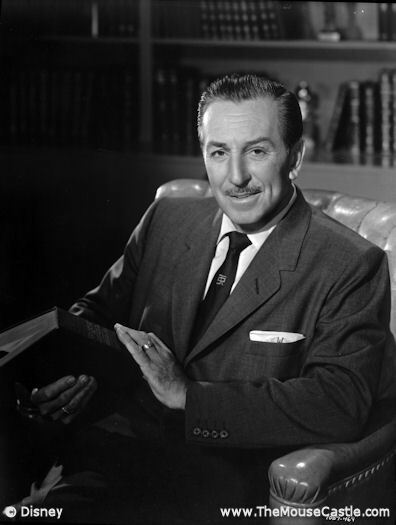 Walt Disney will celebrate Walt's great triumphs, like Snow White and the Seven Dwarfs and Disneyland, but also promises to take an unflinching look at his shortcomings, including the 1941 studio strike and his own sometimes irascible personality. This is a story about Walt not to be missed.